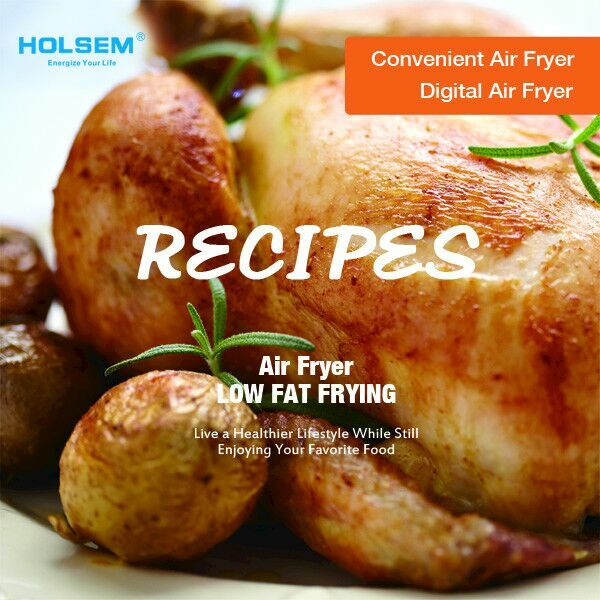 ▪ All HOLSEM Air Fryers include this recipes book as free gifts to our valued customers. For PDF copies, please email us to obtain. 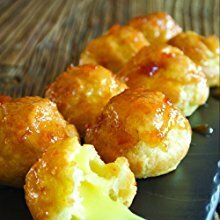 HOLSEM Air Fryer Recipes Book includes a wide variety of delicious food recipes that are taylored to work perfectly with our HOLSEM air fryers and your taste buds. 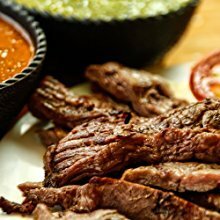 They are easy to make, and quick to prepare. 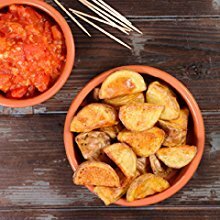 From apetizer, main dish, side dish, to deserts, we have your needs covered. And to meet your tasting varieties, incredible recipes from different regions of the world are included and alternated for you. All HOLSEM Air Fryers include this recipes book as free gifts to our valued customers. For PDF copies, please email us to obtain. smooth. Add salt to taste. and onion on a skewer. fryer to 390。F for 30 minutes. 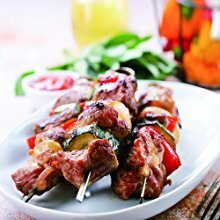 other meat for the kebabs.